Frontier might be known for its long-term commitment to space sim Elite Dangerous and theme park builder Planet Coaster, but the developer is being pretty open about the fact it’s working on a new game. Unlike Jurassic World Evolution, which Frontier made in partnership with Universal Studios, this is a solo project, made with its own IP. There’s every chance that Frontier is building a new world that has nothing to do with Elite or Planet Coaster, but I’m hoping that the team is taking a page out of Nintendo’s book and repurposing its characters, fitting them into a whole new genre. You only have to look at the list of Planet Coaster’s mascots to recognise they’re wasted on just the one game. They need to climb out of the strictures of park entertainment and helm their own titles. 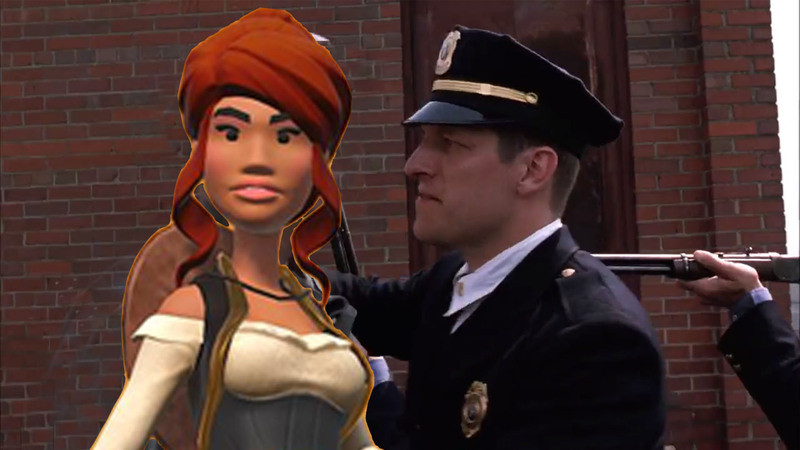 So, with that in mind, here are the spin-offs Frontier should be making. Hell, until Frontier reveals what it’s working on, I think it’s safe to assume the following are exactly what the studio has up its sleeves. While Apex Legends is the battle royale du jour, it doesn’t have 100 people in oversized mascot costumes parachuting onto an island, tearing each other apart in a bloodbath to determine which mascot should rule them all. None of the 101 battle royales out there offer this. 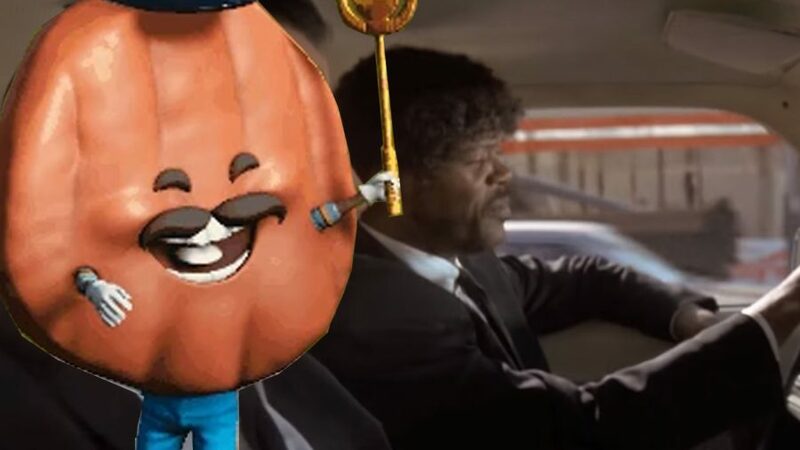 And it’s that gap in the market that Chief Beef’s Battle Royale With Cheese neatly slots into – like a sizzling patty between a sliced burger bun. If you need a visual aid for how it might go, here’s a video of a mascot running through a battlefield. In the contest of the kart racers, it’s clear that Mario Kart won. Crash Team Racing, Sonic & Sega All-Stars Racing, even the wonderful Lego Racers, as good as they were, were unable to keep pace with Nintendo’s colourful, eclectic racing game. But that Mario-helmed monolith appears to have put developers and publishers off the genre almost entirely. We’ve had a dearth of kart-based spin-offs. Hopefully, Frontier can look at its roster of mascots and see them for the speed junkies they clearly are. 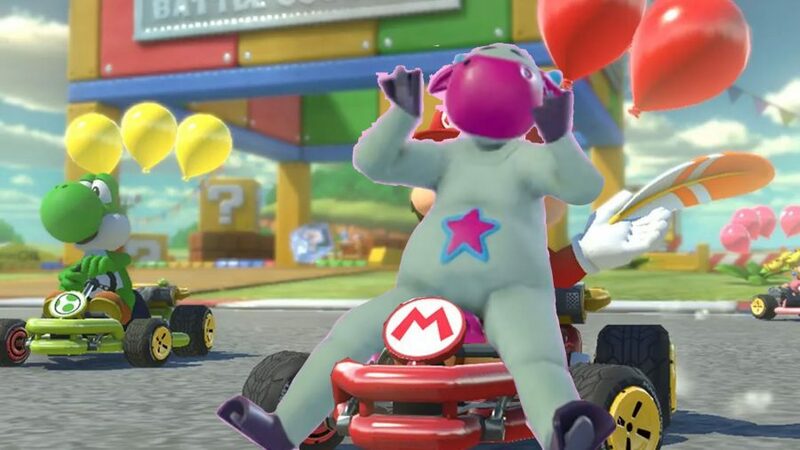 Who doesn’t want to slip into the oversized bovine flesh suit of Cosmic Cow, get behind the wheel of an overpowered go-kart, and drive hell for leather round a roller coaster-themed racetrack? Artifact might not have taken off but that’s not a sign card games are dying, only that Dota 2 was the wrong vehicle for the genre. You know what makes sense for a card game setting? 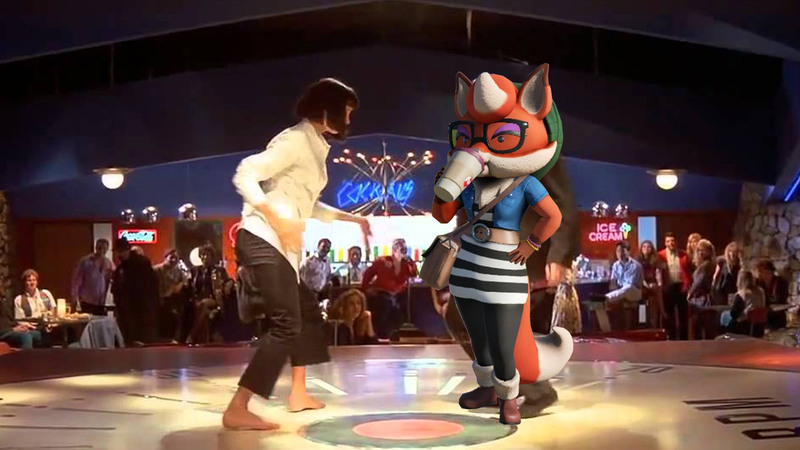 A 1950s dance hall owned by Planet Coaster’s Foxy. Like Duelyst, I imagine you’ll play cards that spawn mascots onto the dancefloor who then perform their signature moves, such as Foxy’s foxtrot, Princess Amelie’s Charleston, and Gulpee Rex’s body-popping. Naturally, the judges decide points based on the results of the mascots’ 1v1 dance-offs and the loser is thrown out of the moon door. Frontier has shown it knows its way around a management game. Planet Coaster and Jurassic World Evolution each give you control of a large area, letting you carve and shape it to fit multiple attractions, shops, and stalls for your guests. I think it’s time Frontier wrote a love letter to minutiae. Forget the grand sweeping vision of management and focus on a single business: a failing dentist’s practice, run by a down on his luck pirate-turned-mouth-doctor. Related: Will these games appear on our upcoming PC games list? 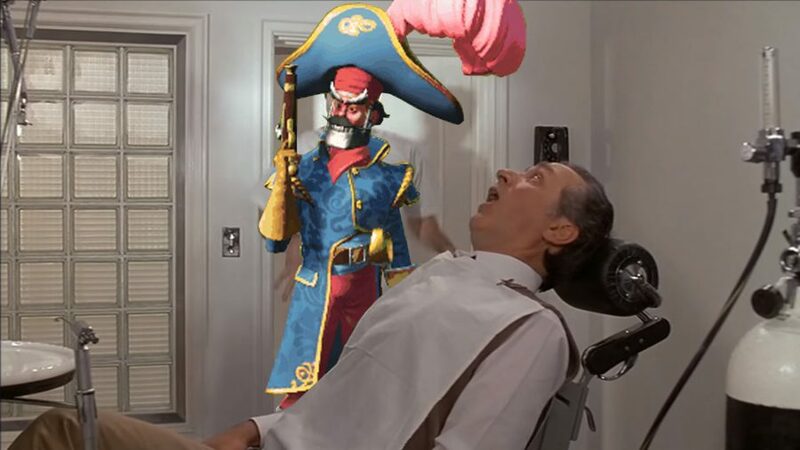 Run the day-to-day of Captain Lockjaw’s clinic, while also learning about his tragic backstory through the small talk he makes with patients as they sit open-mouthed in his chair. If you’ve played a lot of Planet Coaster then you’ll know that each park is really just an elaborate prison to keep the mascots locked up. We don’t know their crimes. We don’t need to. We only need to know that they want out. That’s why Miss Elly’s Escape From Discovery Bay would drop you into the mascot’s boots on the morning of her bid for freedom. You’ll need to explore the park, keep out of sight of the security team, and assemble the tools of your escape. Blending in isn’t an option for a mascot, so if you get cornered, you’ll have to resort to Miss Elly’s trusty six shooters.